You may be wondering how to calculate your sales and marketing ROI. If you are not a sales manager or unfamiliar in setting sales targets this might be of value to you, especially if you are used to marketing metrics and ROI only? 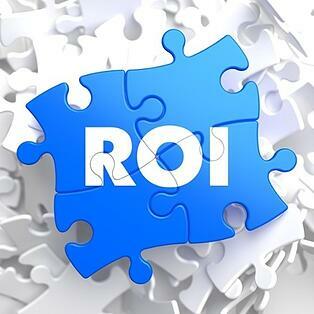 We believe the only real way to ensure ROI is tangible is to measure common metrics. To start the process, reverse engineer your sales objectives and flip your full funnel upside down from your desired sales (bottom of funnel) first right through to marketing (top of funnel) to determine the required marketing budget and lead activity required to help achieve your sales target. 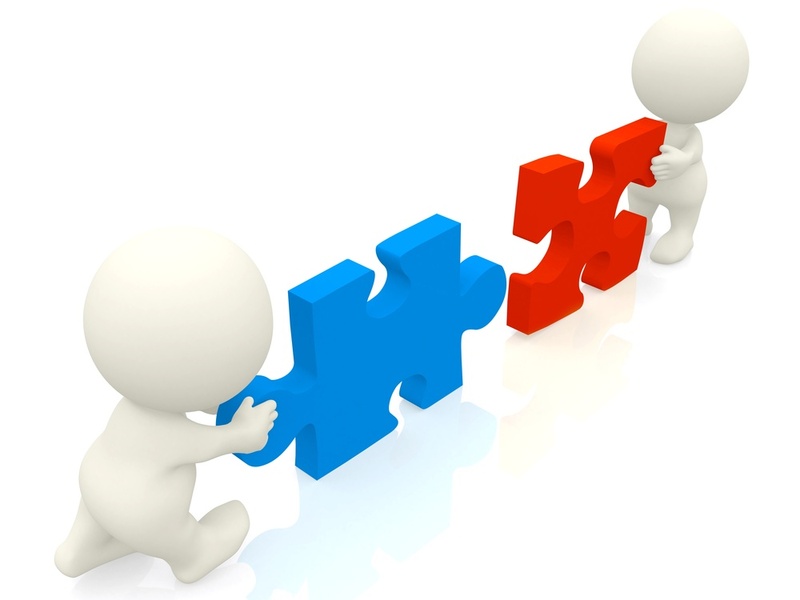 The definition of a SQL is based on what your sales team will accept as a qualified lead. 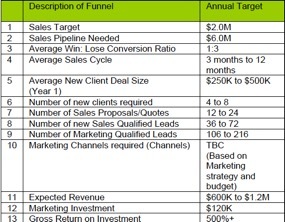 As an example, we worked with an IT industry client through this process, where we found there was at least a 50% gap in marketing investment to support their annual sales target of $1M - the BDM didn’t have the marketing support or budget needed to hit their sales target for the year. This alignment process is helpful to demonstrate to executive management when planning out your sales and marketing strategies with goal setting. Working with, and to, the ROI required for writing the business case internally will help identify and justify whether to allocate towards either sales headcount or marketing activities. For a confidential discussion and no obligation assessment or receive more information about how we can help, please fill in the form and we will contact you to arrange a suitable time. Are you thinking about expanding marketing in digital from traditional mediums and channels? How do you turn more visitors into leads with digital marketing and transformation?